Oceanside, NY (February 10, 2019) – 47-year-old Michael Fearon of Brentwood tragically lost his life in a fatal accident when his SUV crashed into a Starbucks yesterday morning. The crash, according to police, took place around 2:15 a.m. at the Starbucks located at 2755 Long Beach Road. Fearon had been driving his SUV along Long Beach Road when he crossed into the other lane and was involved in an accident. Fearon then collided with curbs and shrubs before his vehicle continued south and crashed into the Starbucks. Officers arrived and found that Fearon was not breathing. Paramedics took Fearon to the South Nassau Communities Hospital where he was pronounced dead. The investigation into the matter continues at this time. Every year, statistics show that thousands of people will lose their lives in fatal accidents every year across New York. These accidents take place for a variety of reasons, some of which involve the negligence of others. 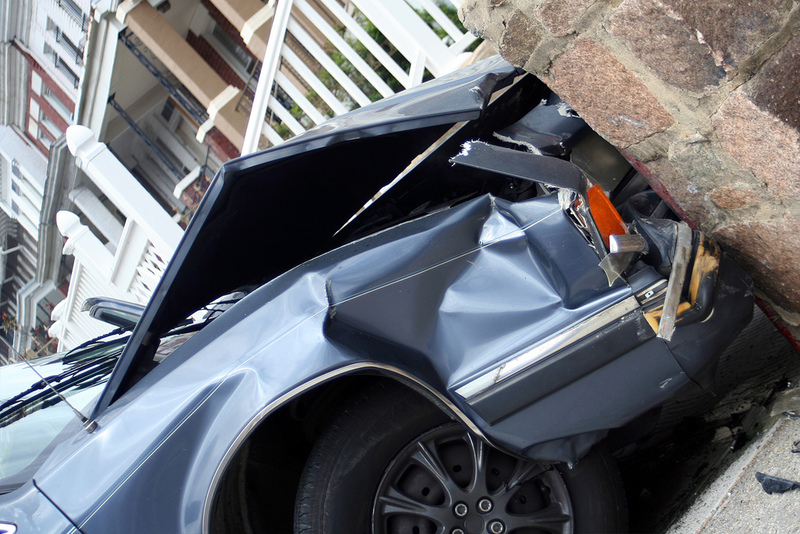 These accidents happen due to speeding, distracted driving, drunk driving, and more. Losing somebody close to you in an accident might be one of the most difficult things you will ever experience, but our wrongful death attorneys are here to help in your time of need. At Hach & Rose, we are here in your time of need. If you have had the misfortune of losing a loved one to one of these accidents, we are here to stand by your side. When you can show that somebody has acted in a negligent manner, you deserve compensation for your many damages. Let us ease this difficult process for you and contact us for more information at 212-779-0057.